Often lofts and attics are not designed with simple access systems. It often happens to live in apartments or houses where the raised space does not have a dedicated staircase. 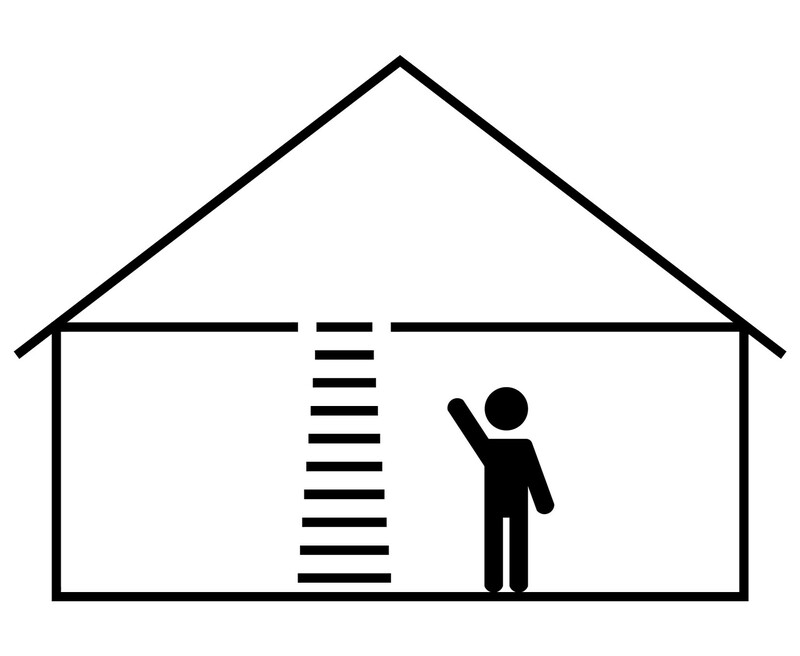 To reach the attic you are forced to use portable ladders with all the incoveniences this brings. 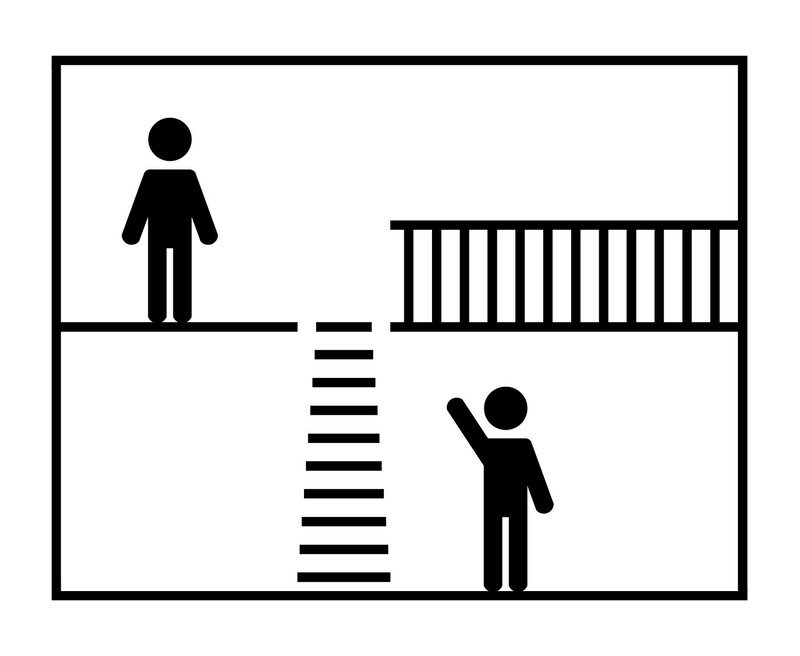 An example is the obstacle on the lower level but also the security risk that should not be underestimated. The retractable ladders are anchored to the ceiling and are stable, secure and certified. A total disappearance in the hatch, can be customized during the purchase with numerous options. Choose the motorized version AutoAttic® or AutoAttic Vip® will allow you take advantage of the loft space in maximum comfort, respecting the architectural impact and in absolute autonomy. Just decide to open it and close it by simply clicking the remote control. Digit the internal perimeter dimensions of the hatch and chose the preferred solution. The frame border is 3 cm. Keep this distance for assembling. Recovering space is the dilemma of every home, but to think of doing it from a wall is an emotion from a important painting. 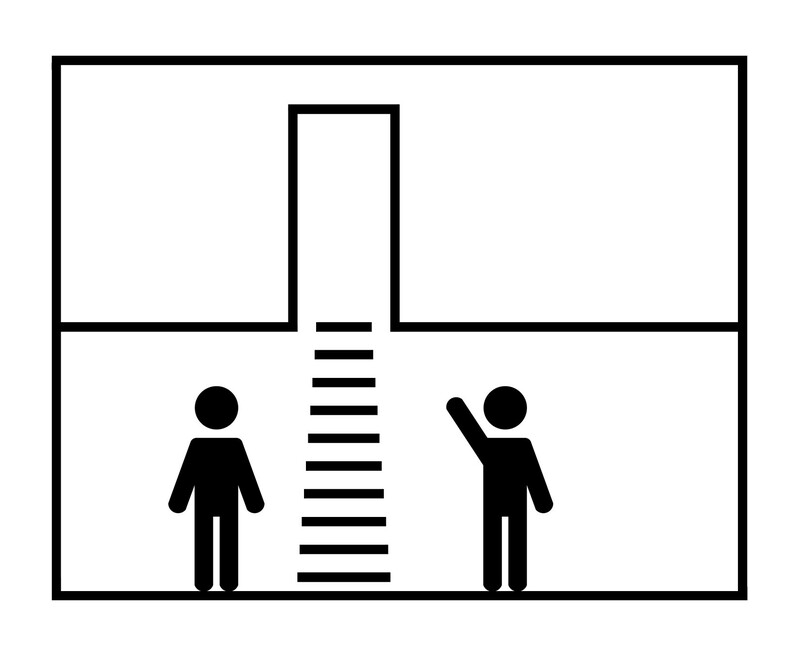 That's right, the wall ladder is positioned in a vertical hole, in absolute anonymity, the trap door panel makes a 180° rotation by letting down the staircase that will be the link between the room and the closet. A flush with the wall once closed, does not interrupt your furniture, it seems to have placed a wall picture. Practical, useful and safe will be the lifeline whenever you want, just by getting the opening pole and you're done. During the purchase phase you can choose different options, but the most appreciated are the double handrails. If you do not want to worry about anything to open or close it, evaluate the purchase of the AutoAttic Vip® wall version, with the double motor it will function in absolute autonomy, looking at it lying on the sofa will be the greatest satisfaction. 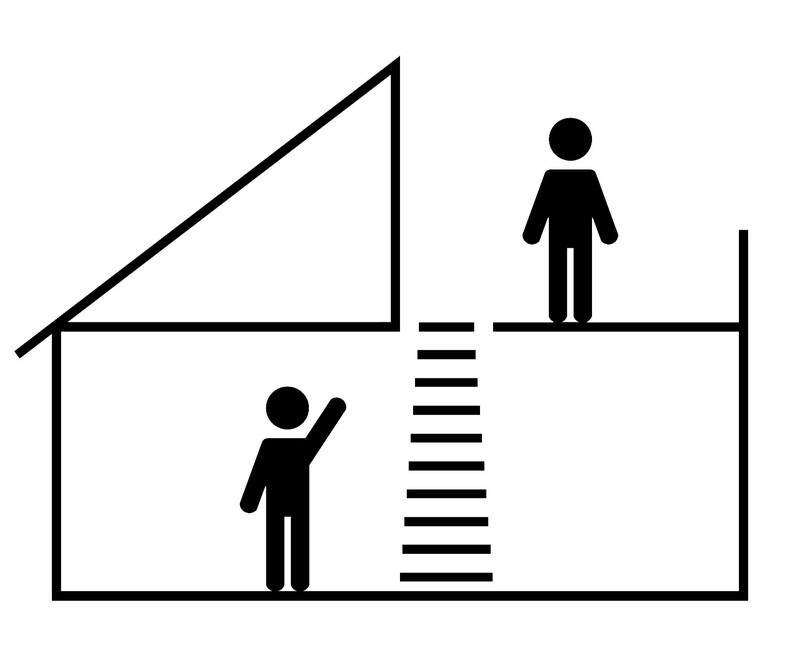 Some modern homes do not have sloped pitch roofs but have large exploitable terraces such as solariums, hanging gardens or technical accesses. Having installed photovoltaic panels, it will be necessary to use a folding retractable ladder, it is the best access system for technicians who will appreciate its safety and stability. If we imagine living our relaxing corner in absolute privacy we will have to evaluate to purchase a motorized version AutoAttic® or AutoAttic Vip® closing it from the top floor will be the best choice to appreciate the reliable and silent mechanism. Closing it is very simple, just click a button on the remote control and you will see the ladder go down automatically. When ordering you can choose all the desired options, this will make your ladder particularly exclusive. The mezzanine is an excellent solution to optimize the floor space of your apartment. However, accessing the upper floor may not always be so practical. Some solutions propose to create a fixed ladder , steel or masonry. These alternatives have the constant to occupy the ground thus decreasing the available space. The AutoAttic® Ghost or AutoAttic Vip® Ghost version allows fast and secure access to the mezzanine without creating space problems. Once the carrier plate has been placed on the floor thickness, using the ladder will be very simple. By clicking a button on the remote control, from the top floor you can make the loft for exclusive use. Recognized worldwide with Patents of innovation, application and industrial utility, it has changed the dynamic of climb, in fact it has been the only ladder without frame. Silent and functional you can always use it, even on your tree house!